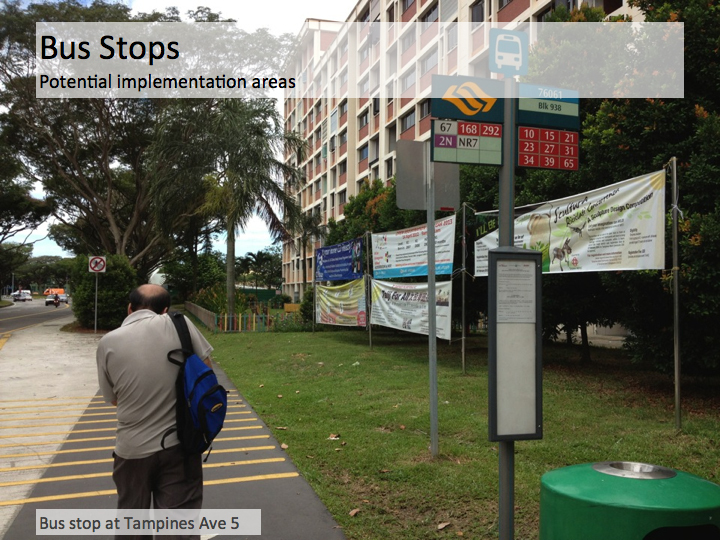 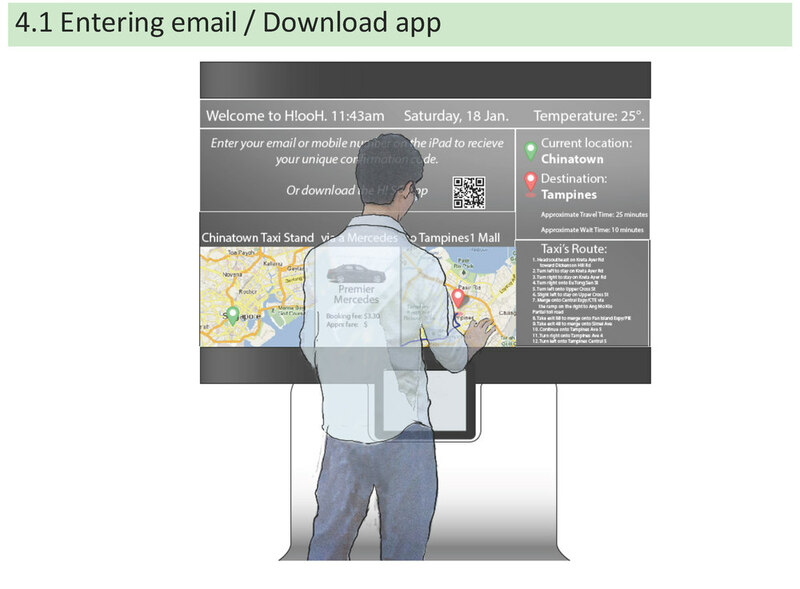 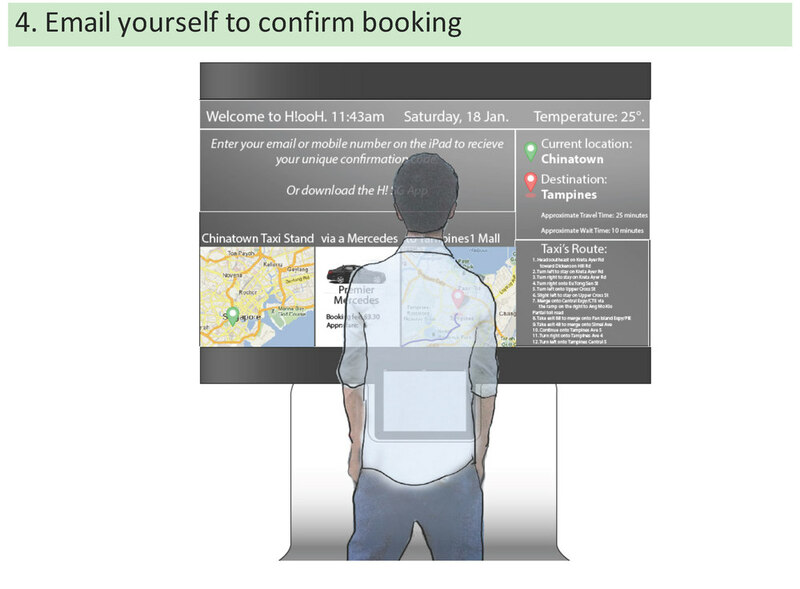 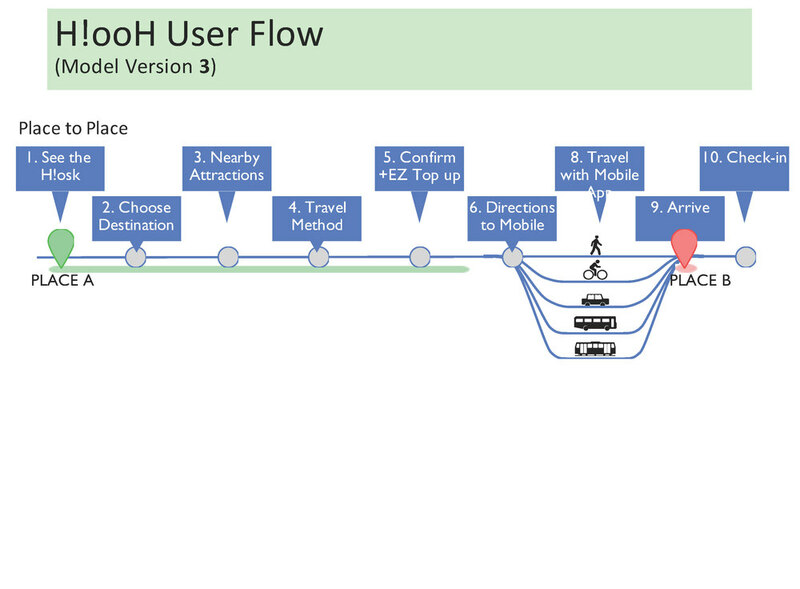 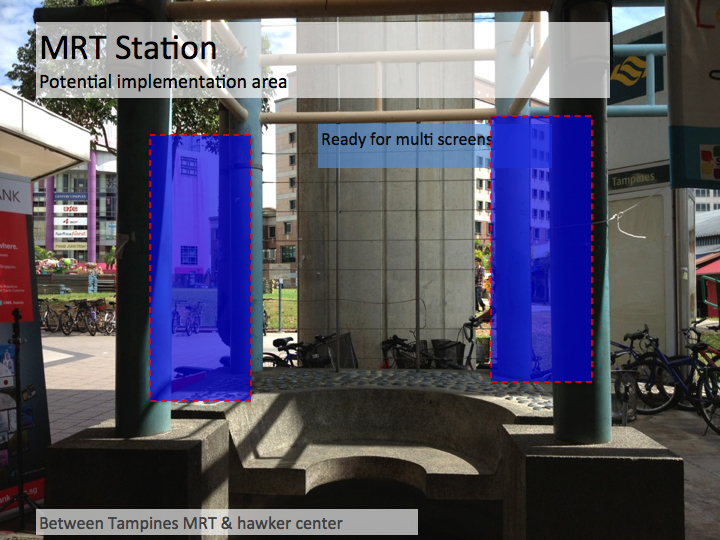 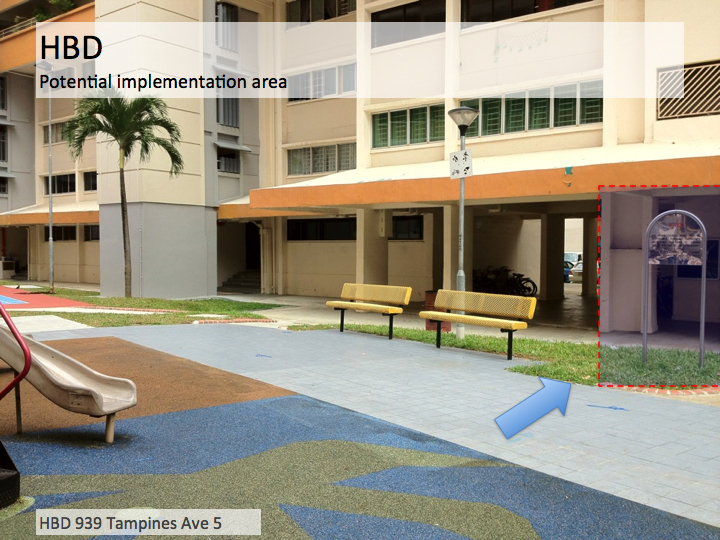 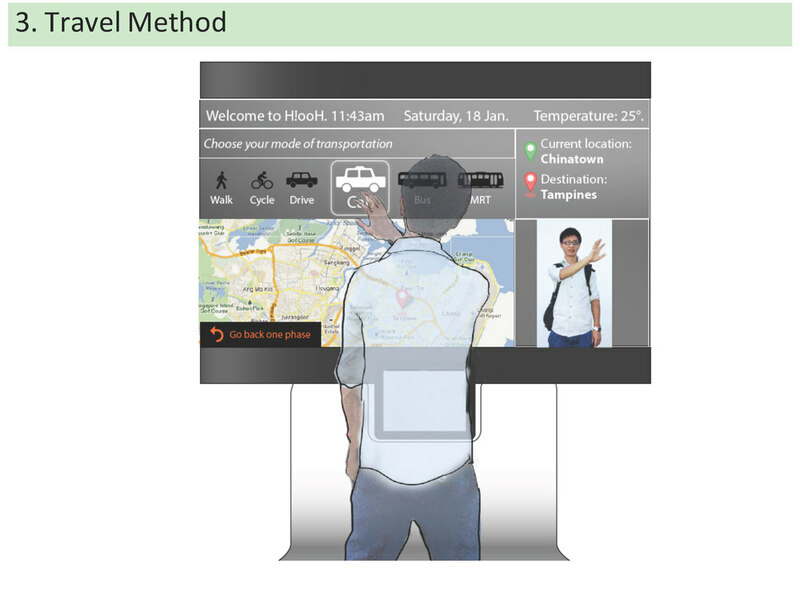 GOAL: To facilitate wayfinding for public transportation passengers in Singapore through deployment of interactive public signage system. 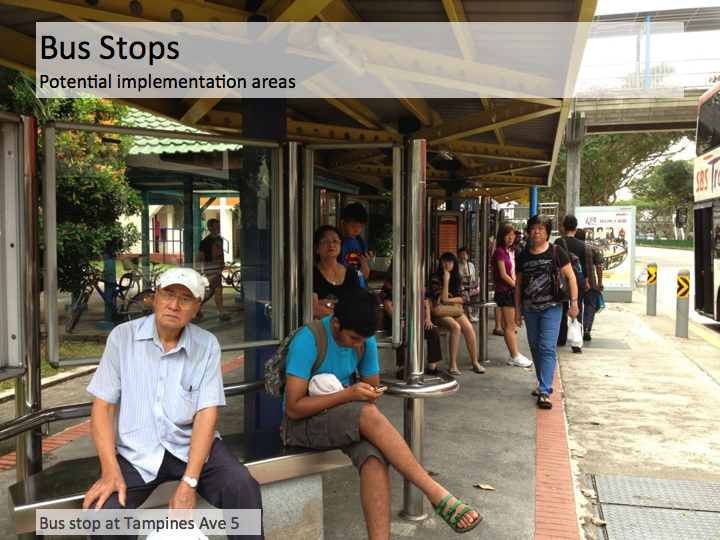 Building empathy and understanding the daily life of a Singaporean by taking each method of transportation. 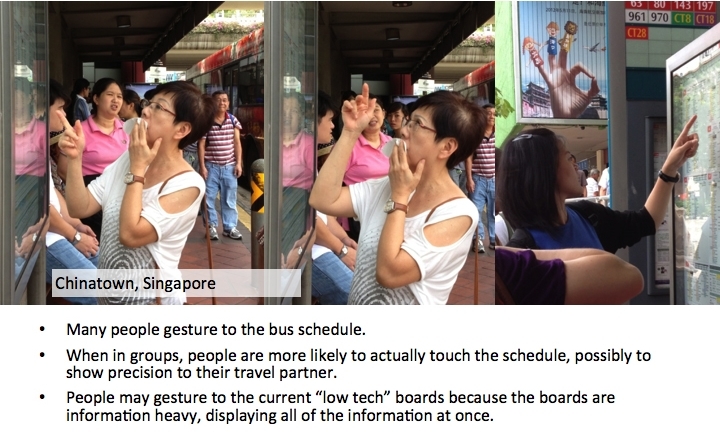 Guerilla ethnography by observing how people interact with low-tech signage systems. 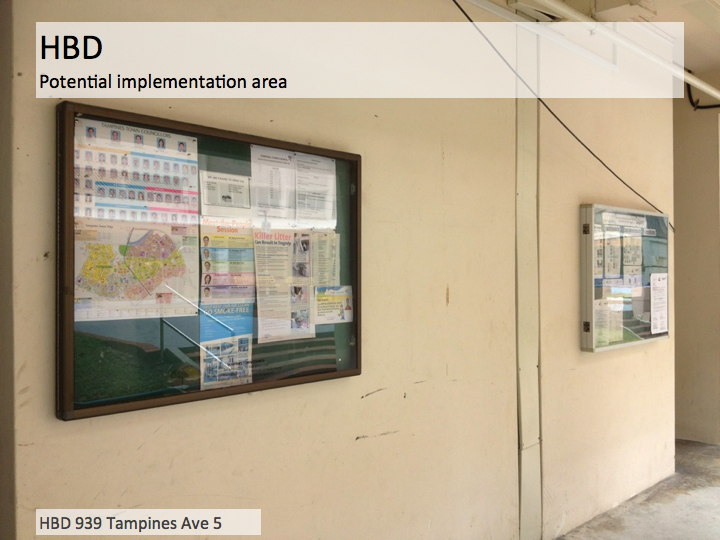 IA leveraging existing government services.